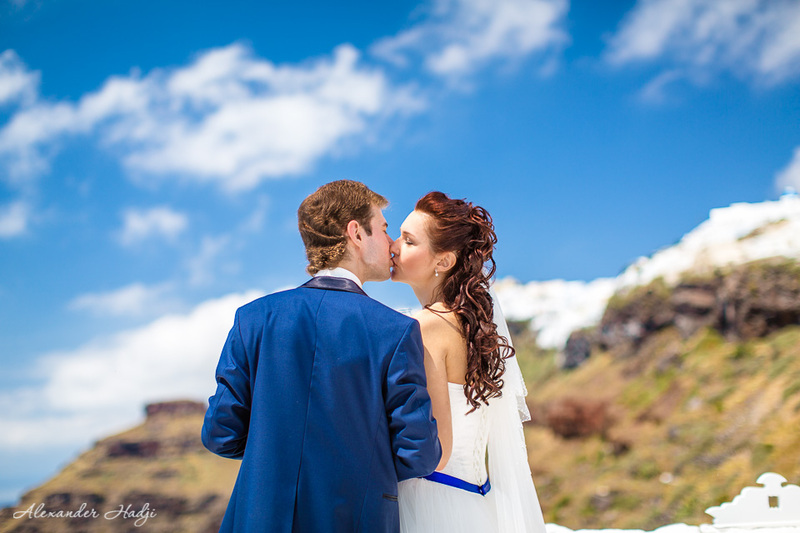 Santorini Greece wedding photographer Alexander Hadji presents a stunning slide-show made of the photos captured during a sunny Santorini wedding. Youpi! 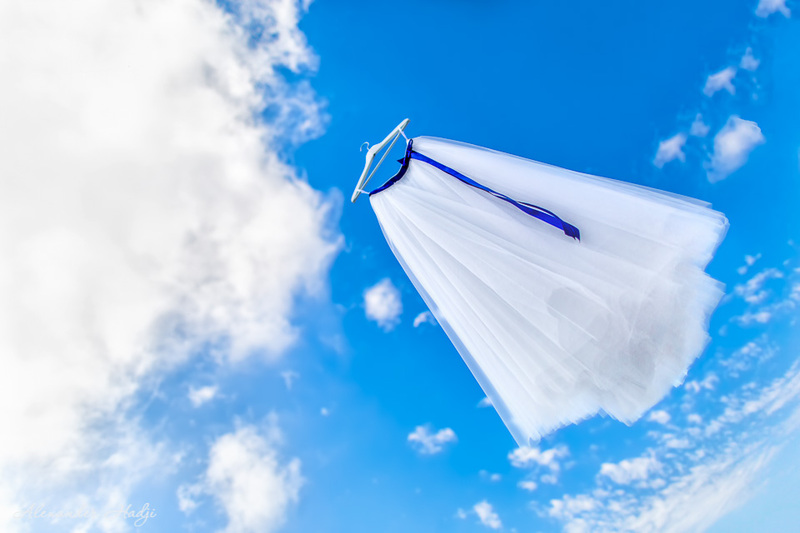 Santorini Greece wedding photographer Alexander Hadji shares a slide-show and some wonderful photographs from a sunny wedding in the most romantic Greek island! A lovely couple, a glorious ceremony, a sunny day and breathtaking photographs by Alexander made this slide-show so bright, eye-catching and truly inspiring! 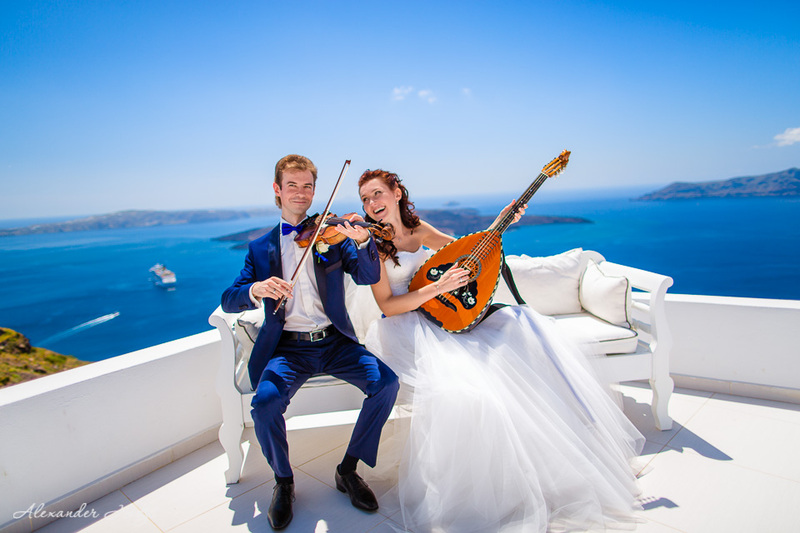 Victoria and Sergey, a beautiful couple from Russia, decided to tie the knot in Santorini. 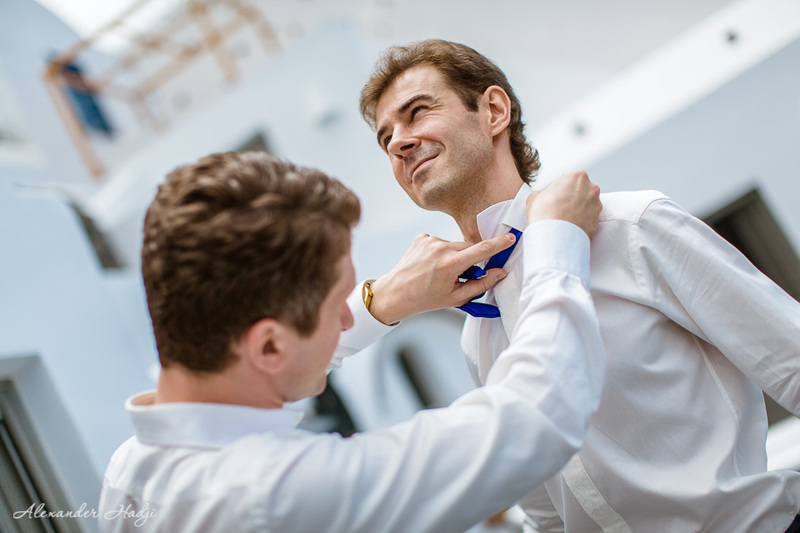 Wedding planning was made several months beforehand to ensure that their ceremony would be just perfect. 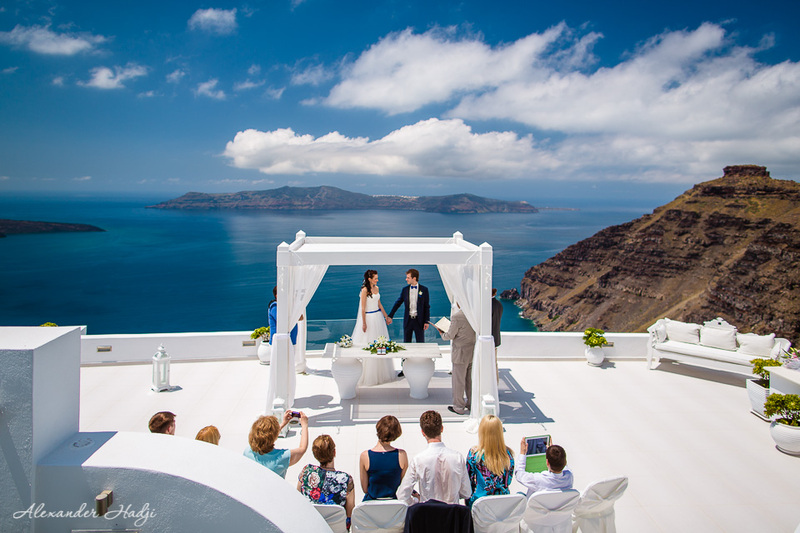 Dana Villas, a Santorini wedding venue with one of the most fabulous views in the island, was chosen to frame this important day. 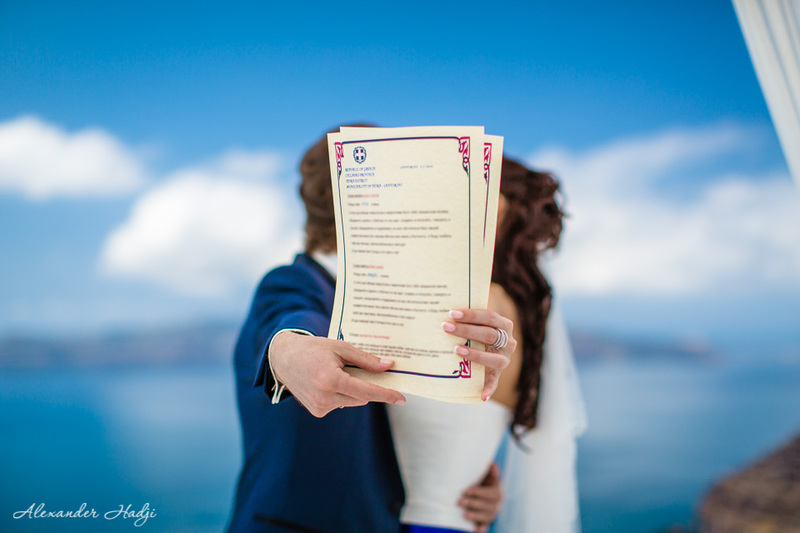 One of the best Santorini wedding agencies was asked for a help. A sunny day of May was chosen for a ceremony. When planned as thoroughly and carefully a wedding ceremony is inevitably turns out to be a perfect one. 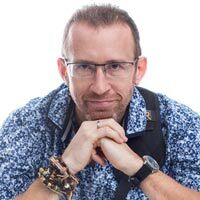 And only an ideal wedding photographer can be trusted to capture that glorious day! The photos speak for themselves. 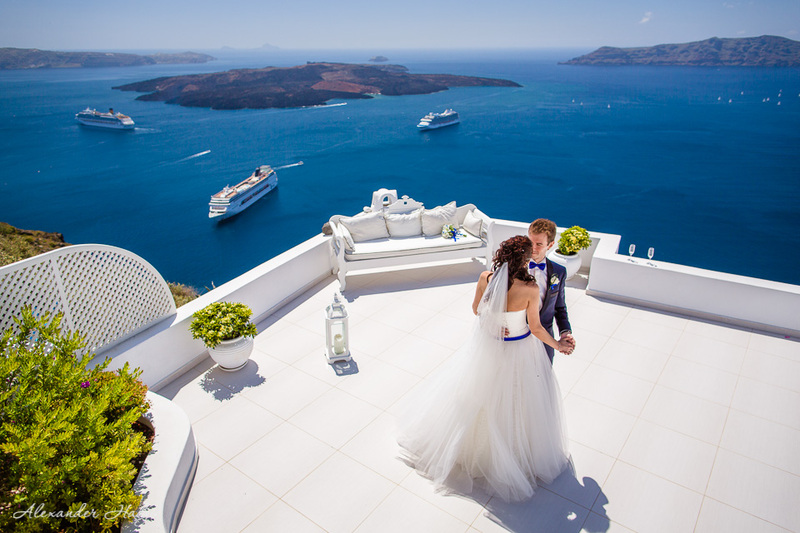 Enjoy these stunning pictures and get inspired for your own ideal wedding in Santorini! 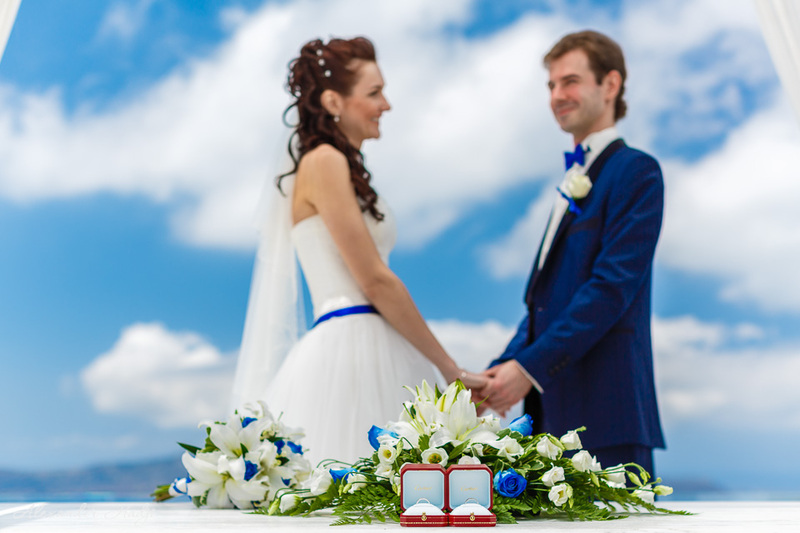 Here you can take a look at another bright wedding in Santorini which took place in Dana Villas Wedding Venue , also here there is a lovely wedding in Santorini Gem Wedding Venue, and here enjoy a “James Bond” wedding in Santa Irene Wedding Venue. 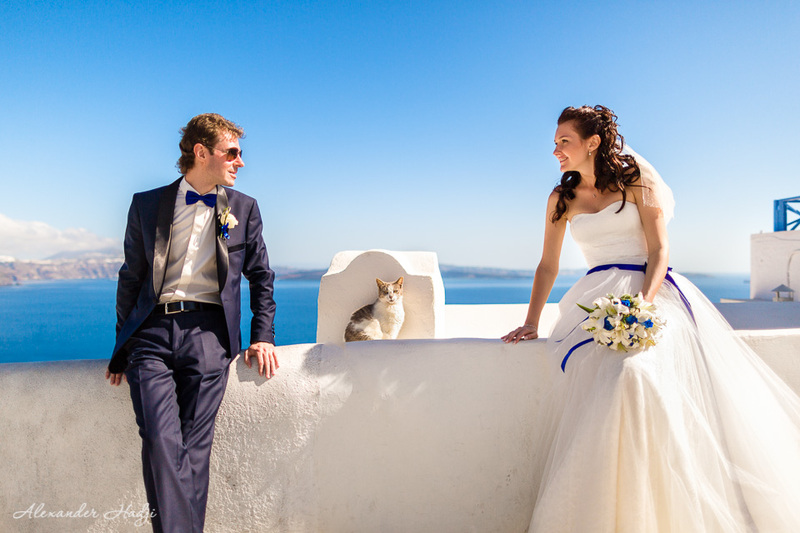 To book your destination wedding photography in Santorini by Alexander Hadji please email info@hadjiphoto.com, make a call to +306951661016 or leave your contact details to get a call-back from me. And finally a breathtaking slide-show of this glorious day!